Capitol Hill Mixtape-We DIFFERENT!!! FREE DOWNLOAD!!!! We Different: Varsity Lettermen Vol. 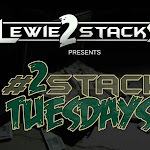 1 MIXTAPE!!! 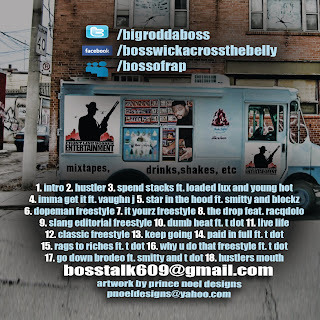 DOWNLOAD NOW!!! AP Files 25 TUNE IN! DOWNLOAD HIS NEW MIXTAPE! A P FILES 25 (LIVE FROM PHILLY 1-2-10) from A.P. the MAYOR on Vimeo. HooD REPORT-Tha Scholars featuring Ant Live!!!!! TUNE IN!!! Donate to the People In Haiti!!!!! 3-60 feat T pain Maybach Music video!!!!!! TUNE IN! 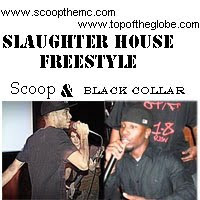 Scoop and Black Collar -SlaughterHouse FreeStyle FREE DOWNLOAD!!! The Kings -Ayo Da Don & Ant Live -ThrowBack! 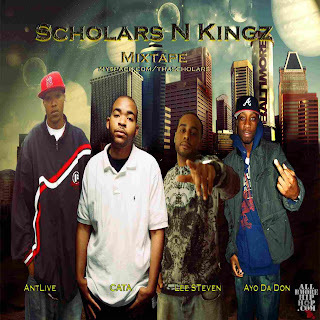 GO TO ALLBMOREHIPHOP.COM DOWNLOAD THA SCHOLARS MIXTAPES FREE!!!! 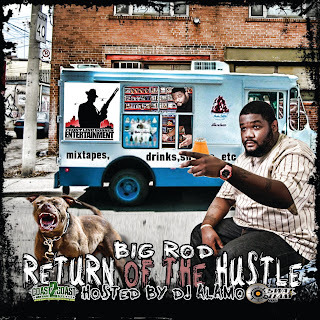 BIG ROD THE BOSS RETURN OF THE HUSTLE MIXTAPE!!!!! 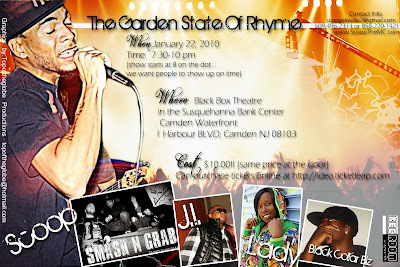 GSR- GARDEN STATE OF RHYME JAN 22ND!!!!! We're gonna kick 2010 off right!!! 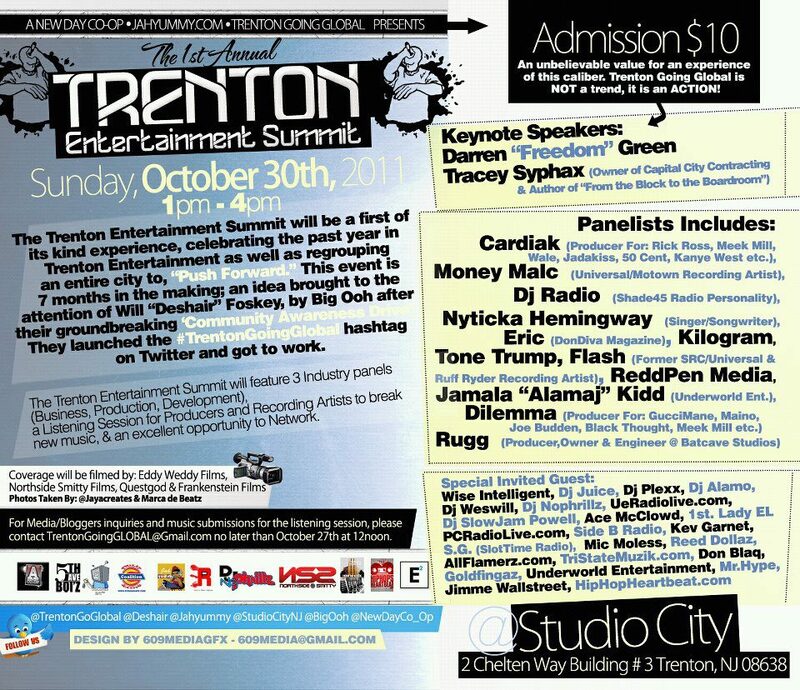 Come out and enjoy a concert featuring the most promising, exciting, lyrical hip hop artists that New Jersey has to offer! We're doin it for Jerz, and more importantly, we're doin it for HIP HOP! 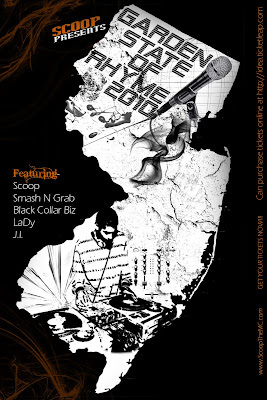 And, oh yes,the hip hop band, SMASH N GRAB, will be doin their thing... KEEPIN THE SOUND ALL THE WAY LIVE!!! All Reppin' NJ All Day! Tune In to Representing RADIO!